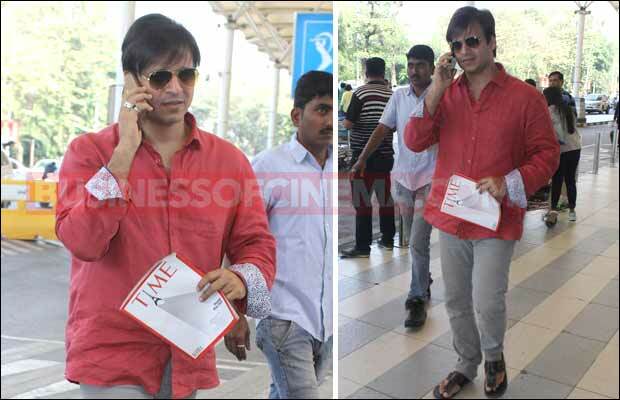 [tps_footer]It’s always a delight to catch our Bollywood stars at the airport. 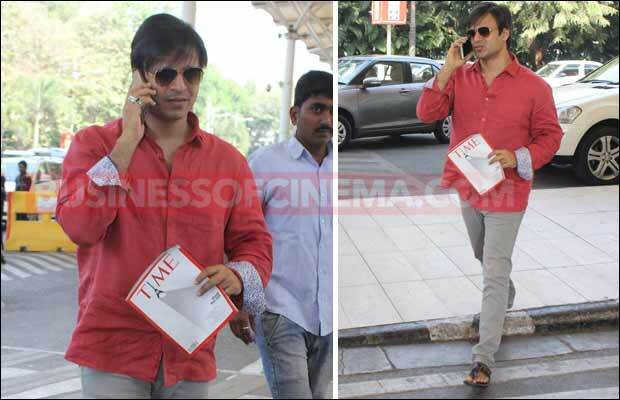 Recently we spotted Amitabh Bachchan, Ameesha Patel and Vivek Oberoi. 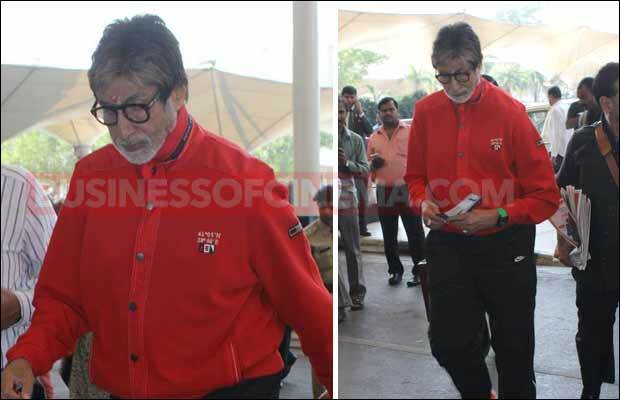 Amitabh Bachchan looked cool in a red pull over and black trousers, while Ameesha looked pretty in an off white pull over and black jeans and Vivek looked smart in a red shirt and grey jeans. Last year, during a press conference, Big B had also made a shocking revelation on how he was an acute patient of hepatitis B and had almost lost 75 percent of his liver. Bachchan revealed how he contracted the disease and how it led to the damaging of about 75% of his healthy liver. The actor stated that since the time he contracted the disease, it remained undetected which led to this stage where he only has 25% healthy liver left. Previous articleExclusive Bigg Boss 9: Imam Siddique Plays A Quirky Task With Housemates! Next articleLeonardo DiCaprio’s Eye Roll For Lady Gaga Is All Over The Place!